Last week, memories of the golden age of Dutch Design were evoked as one of its more venerable names faced financial difficulties, writes Garech Stone of The Stone Twins. The Amsterdam studio of Koeweiden Postma filed for bankruptcy as part of a reorganisation plan, which will see it team up with the Total Identity Group. Jacques Koeweiden and Paul Postma established the agency that bore their names in 1987. 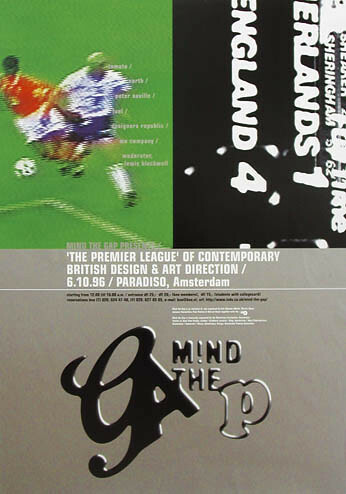 Throughout the 1990s it was one of the trailblazers of the celebrated Dutch design tradition. Much of their early work, such as the poster for a Sam Shepard festival, the logo for the legendary RoXY nightclub and their own lavishly produced stationery, had put the duo in the spotlight. ‘Dutch Design’ series for the Association of Dutch Designers (BNO), 1992. 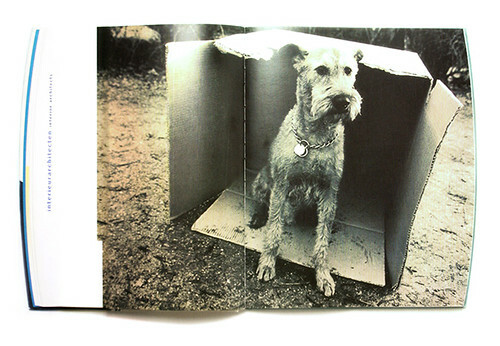 However, it was the 1992 Yearbook for the Association of Dutch Designers (BNO) that achieved international recognition. This four-part series of books offers a richly illustrated overview of Dutch design from that time – and is notable for its oval-shaped edge and striking photos of dogs. In many ways, the BNO books typify the Koeweiden Postma style: non-traditional, bold, non-dogmatic, slightly irreverent, yet highly communicative. Moreover, the books revealed their love of humour and a maddening pursuit of perfection (each of the 30,000 curved edges were hand-sprayed by Jacques, Paul or their publisher). 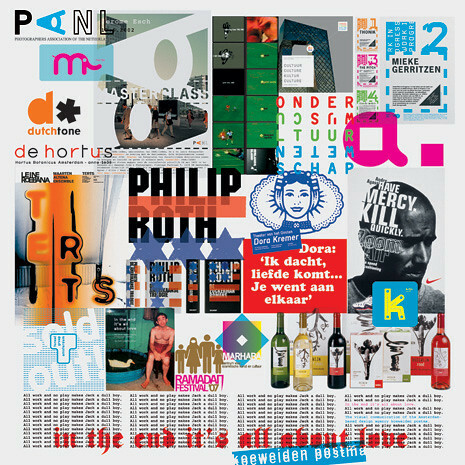 Spread from the ‘Dutch design’ series for the Association of Dutch Designers (BNO), 1992. Aesthetically, the exuberant and anarchic typography echoes the trends of the time. One can see the influences of contemporary design progressives, such as David Carson, Wolfgang Weingart, and compatriots Rudy VanderLans and Gert Dumbar. Yet the design of Koeweiden Postma may have proved to be more enduring and more accessible. The strength of their work lay in their talent to conceptualise: to come up with original, potent, and stunningly appropriate and playful ideas – visual ideas that resonated beyond their peers in design world, or a niche audience. Mind the Gap, 1996. Client: Koeweiden Postma and BNO. Even when Koeweiden Postma grew significantly in size, taking on bigger clients and more staff, the founders rarely dispensed with their innate sense of play. 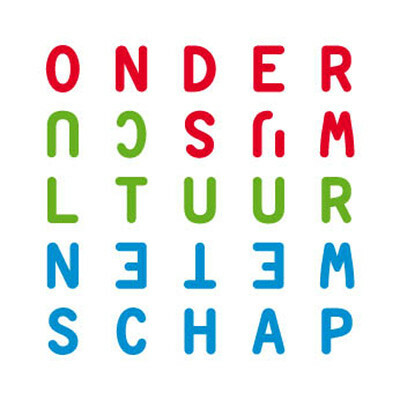 The identity programmes for the Dutch Ministry of Education, Culture and Science (OCW), the Municipality of Middelburg and the mobile operator Dutchtone are all infused with their characteristic playful touch. However in recent years, Koeweiden Postma had perhaps lost its edge, as branding ideologies and marketing strategies had eroded design’s position as the dominant force of the agency. 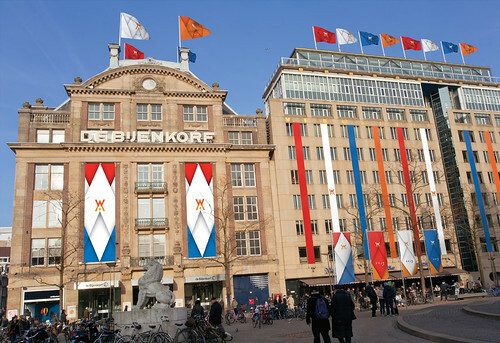 The event identity to celebrate the inauguration of King Willem-Alexander in 2013 was a return to form. But, sadly, the party was almost over. Visual identity for the Dutch Ministry of Education, Culture and Science (OCW), 2003. Client: Ministerie van Onderwijs, Cultuur en Wetenschap. City dressing / inauguration of King Willem-Alexander of the Netherlands, 2013. Client: City of Amsterdam, Amsterdam Marketing. The reincarnation of Koeweiden Postma (as part of Total Identity) takes place without Messrs Koeweiden and Postma. Long before last week’s announcement, the two founders had already parted company with the business that bore their names. Paul Postma left in 2004, and is now a respected and accomplished motion designer (he was awarded a D&AD Pencil in 2010, two decades after his first). Jacques Koeweiden started a self-titled studio in May 2013, in order to ‘return to his core competence and passion’. 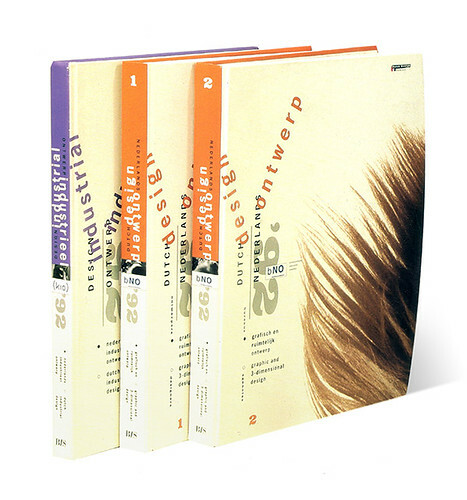 The new chapter of Koeweiden Postma marks a new beginning, perhaps one explained by the title of the agency’s 2003 monograph: In the end it’s all about love. 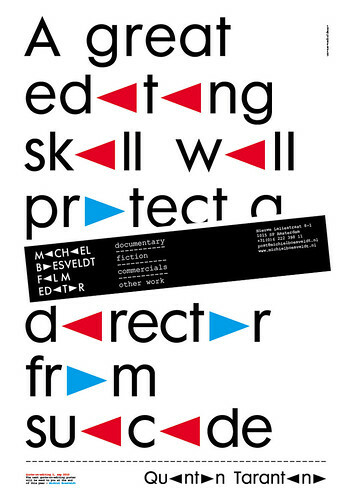 Visual identity for Michiel Boesveldt, 2011.